To open a chapter in your city, you will need to have at least 25 current ZOA members supporting the chapter; the process also requires an interview and approval by ZOA’s Board of Trustees. To inquire about the process, please call our main office at 212-481-1500. The ZOA’s midwest membership is not currently organized into chapters. Please contact [email protected] if you are interested in forming a chapter. 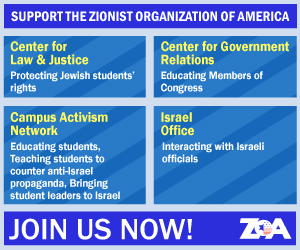 The ZOA’s southwest membership is not currently organized into chapters. Please contact [email protected] if you are interested in forming a chapter.